Fireside Collective from Asheville, NC had some fun “grassin’ up” a cover of Paul Simon’s 1986/87 hit “You Can Call Me Al” on the Blue Plate Special stage at WDVX radio. 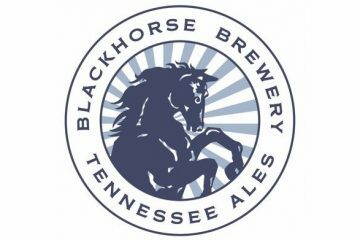 The WDVX Blue Plate Special® is a live performance radio show held at noon, with your host Red Hickey Monday through Friday and Doug Lauderdale on Saturday, at the WDVX studio inside the Knoxville Visitor Center. It’s always free to join in so please don’t be shy. Make yourself at home as part of the WDVX family. 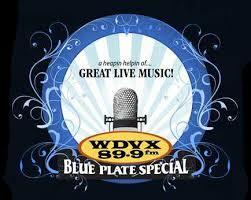 From blues to bluegrass, country to Celtic, folk to funk, rockabilly to hillbilly, local to international, it all part of the live music experience on the WDVX Blue Plate Special. You’re welcome to bring your lunch. 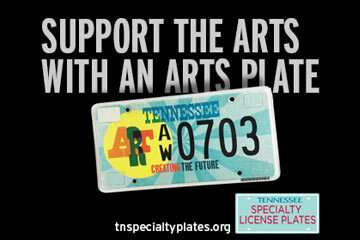 Click here to learn more about the WDVX Blue Plate Special. 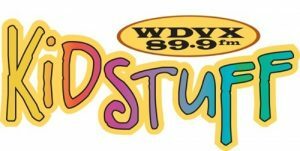 Published on February 08, 2016 by WDVX.